SXT: LED daytime running lamps and an optional power sunroof. Limited: Bright roof rails with stowable integrated crossbars and power multifunction mirrors with memory. Citadel: Perforated leather-wrapped steering wheel with audio controls and Nappa Axis II perforated leather trim in Radar Red. 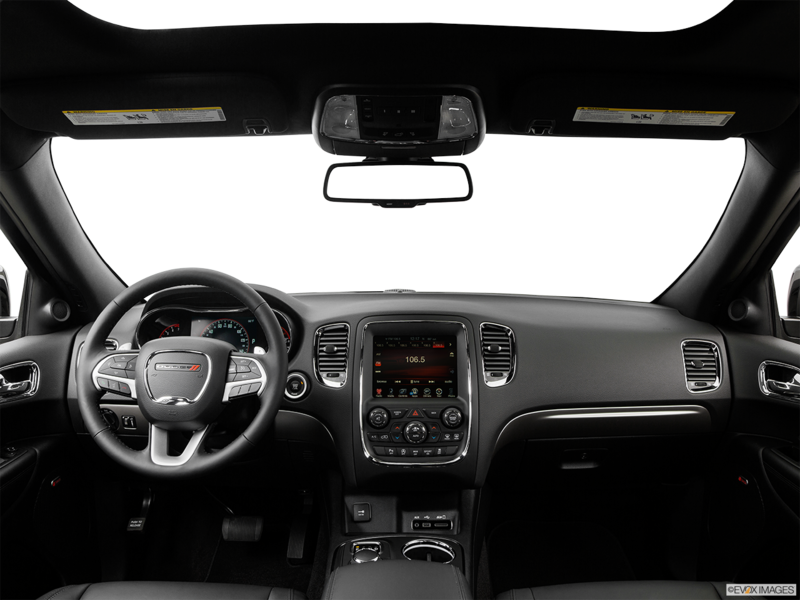 R/T: Rain sensitive windshield wipers and six-way power passenger seats. 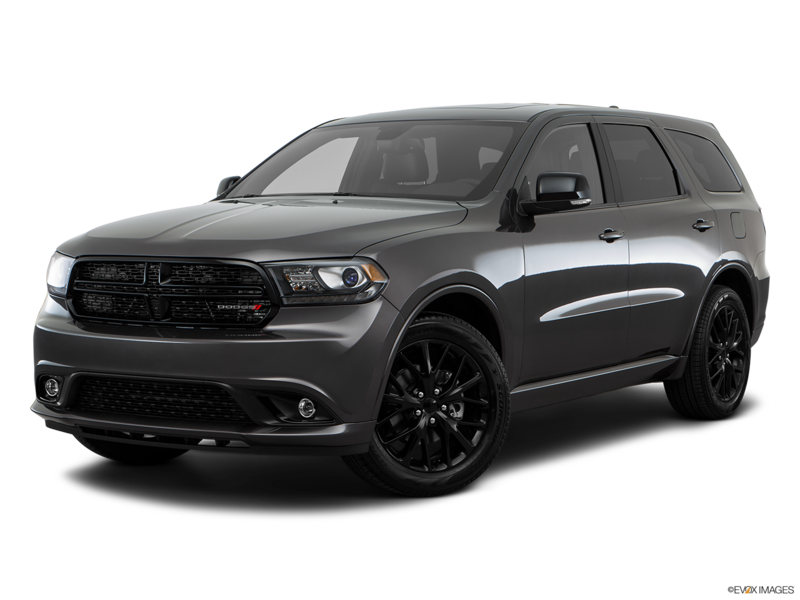 The 2016 Dodge Durango is a rugged SUV that offers plenty of power. Drivers can choose between a V6 and a Hemi V8 engine. The V6 is both powerful and efficient, as it achieves 290 horsepower and features an Engine Stop-Start system that temporarily shuts off the engine whenever the SUV is stopped at a light. The fuel tank has an exceptional fuel capacity of 24.6 gallons. This, combined with the standard EPA-estimated fuel economy of 25 miles per gallon on the highway allows drivers to travel long distances without refueling. Standard safety features include front seatbelt pretensioners, rear child protection, and Electronic Brake-Force Distribution. Looking to get the best in Riverside, and then visit Moss Bros Chrysler Dodge Jeep RAM to test drive a 2016 Dodge Durango today. 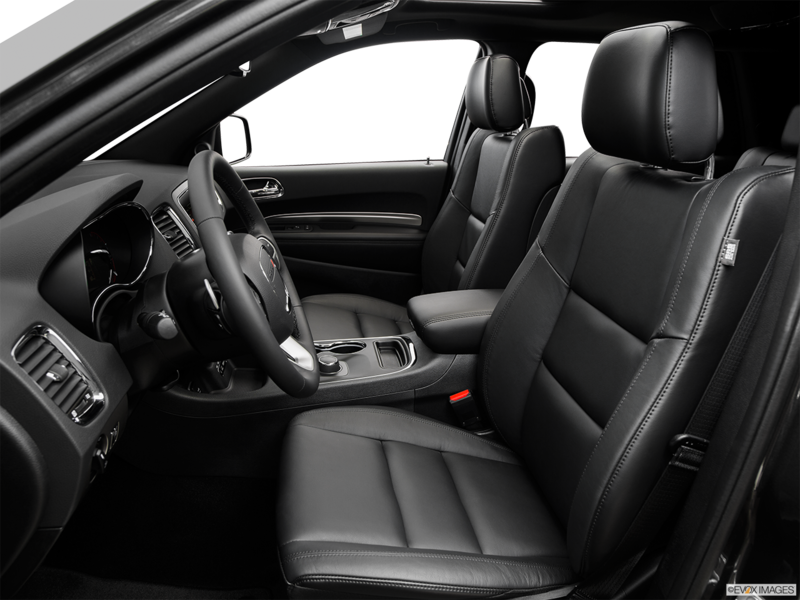 The 2016 Dodge Durango has a spacious interior with standard spacing for 7 passengers. The split-folding front passenger, second row and third-row seats enhance storage capacity. Steering wheel mounted audio controls are standard on all models. These enhance vehicle safety by ensuring that drivers keep their hands on the wheel. 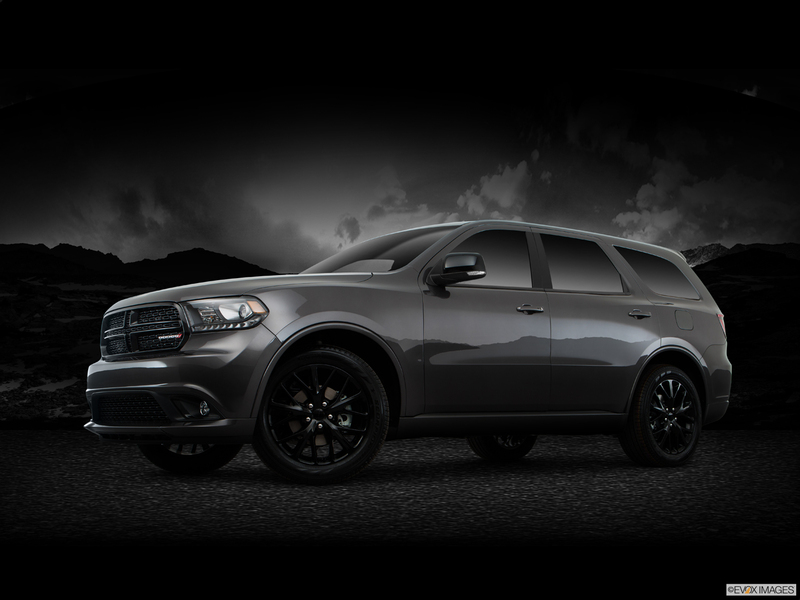 The 2016 Dodge Durango has a commanding exterior with a sculpted aesthetic. A power sunroof is standard on the Citadel and optional on all other models. Standard exterior color options include Maximum Steel Metallic, Velvet Red Pearl, and Brilliant Black Crystal Pearl.